We work with Home Owner’s Associations providing quality, reliable construction services. We can repair, replace, or install new siding for a fresh new look. 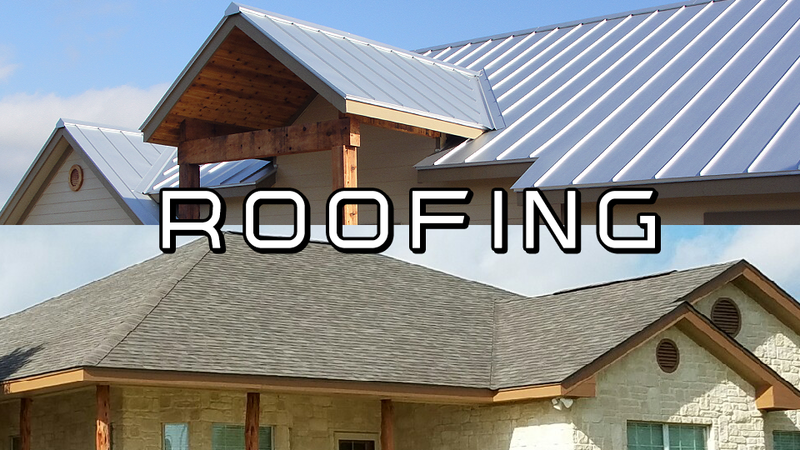 We provide roofing services for metal roofs & shingled roofs on homes & offices with pitched rooftops. We also offer roofing services for flat top modern homes & commercial buildings. 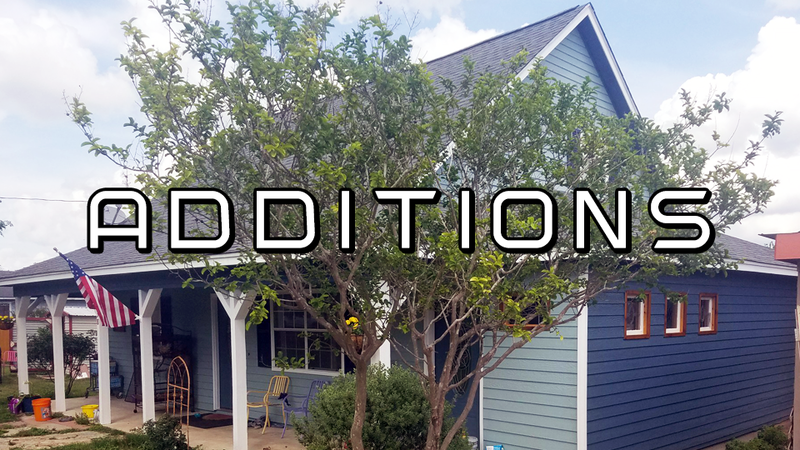 We can build a home addition onto your current home to give you more rooms and space without moving. We can also modify or reconfigure small commercial buildings and office spaces. 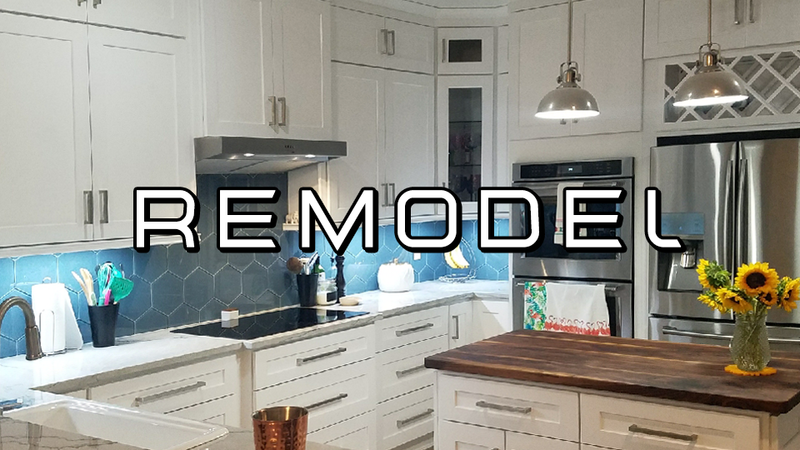 Whether it’s the kitchen and/or bath or your entire home or office that needs an upgrade, Right Source Roofing & Construction provides the quality craftsmanship you seek for your remodel or renovation project. 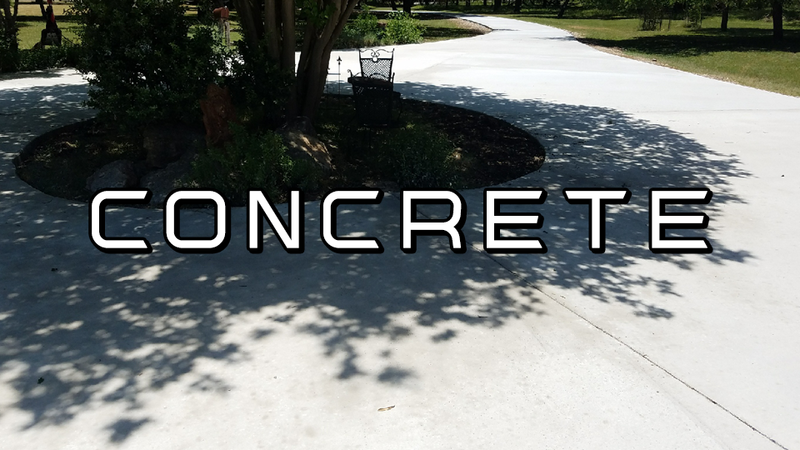 Right Source Roofing & Construction offers complete concrete & masonry services for driveways, patios & walkways in community common areas, neighborhood pools, or private home driveways. 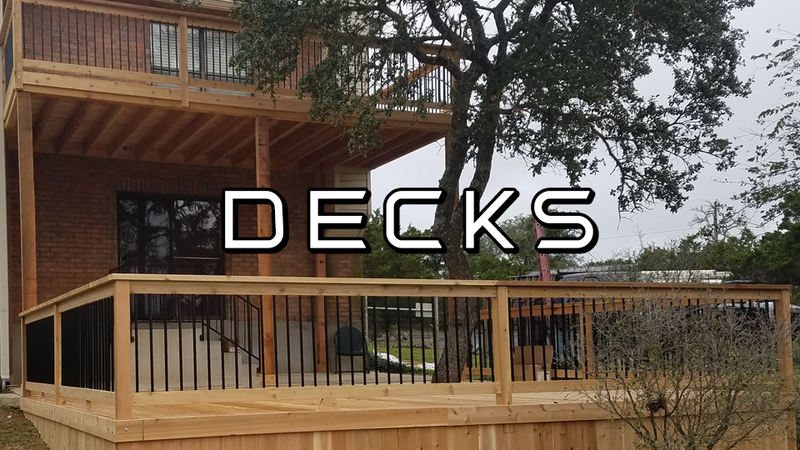 Right Source Roofing & Construction builds custom decks of any configuration. We also build pavilions and pergolas for community public areas, neighborhood parks, and private homes. 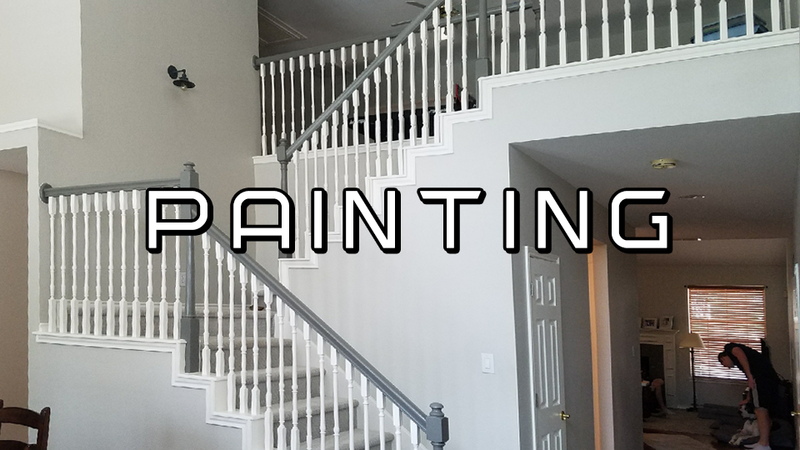 Whether you require exterior or interior painting for residential or commercial, we can provide quality painting services. We offer painting for your home, business, property or community project. “I have been working with Right Source Construction for over three years now. I manage Homeowners Associations and have a portfolio of 14 communities that range from townhomes, condos and single family. RSC has performed work for me – plumbing, masonry, wood fencing and carpentry, construction, roofing, painting, and miscellaneous other tasks. The owner Patrick Sawyer, my main POC, is professional and responsive. The requests (i.e, requests for proposals or the work itself) is performed expeditiously with quality workmanship. I would highly recommend them.” – Laurel H.
“As a REALTOR® here in San Antonio, I have had the pleasure of referring Patrick Sawyer with Right Source Construction many times. Not only has he done an excellent job with my client’s roofs, fences, gutters, repairs, decks etc… He has also done work on my personal home. I know I can count on an honest opinion, a fair price and an excellent job at the end of the day. I highly recommend them.” – Patricia C.
“Right Source just did our roof and they were great! The quote was so reasonable. The customer service was stellar. And it only took them a few days to finish! It was also nice that they had great familiarity with radiant barrier redecking since we also go that done. Not many companies do. Thanks Right Source for a job well done! We highly recommend them.” – Alicia F.
“We had a great experience with the Right Source team, who replaced the roof of our home in San Antonio after some hail damage. They are very responsive, courteous and do great work. I highly recommend them.” – Lance M.